Product prices and availability are accurate as of 2019-04-22 14:24:08 UTC and are subject to change. Any price and availability information displayed on http://www.amazon.co.uk/ at the time of purchase will apply to the purchase of this product. bulbs in high ceiling.Eco-Friendly.No lead or mercury.Solid State. Shockproof and vibration proof.No Hazardous Emissions. 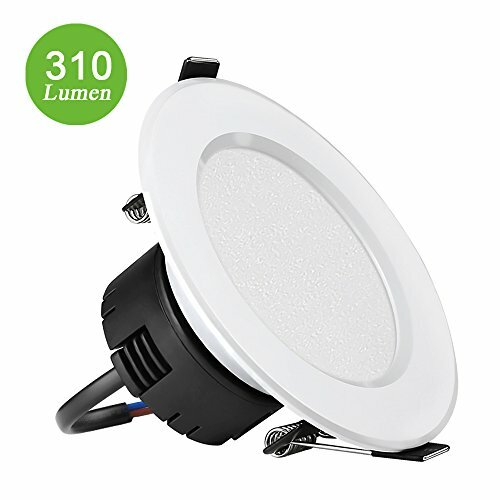 No UV or IR Radiation.Input voltage:85 -265 VAC.About LE Lighting EVER, abbreviated to LE, focuses on producing the finest lighting experience. Just high end LED and advanced optical design are embraced. Enjoy lighting with LE. Pack of 4 units. Save electricity bill. Replace 50W halogen bulb by 6W LED. 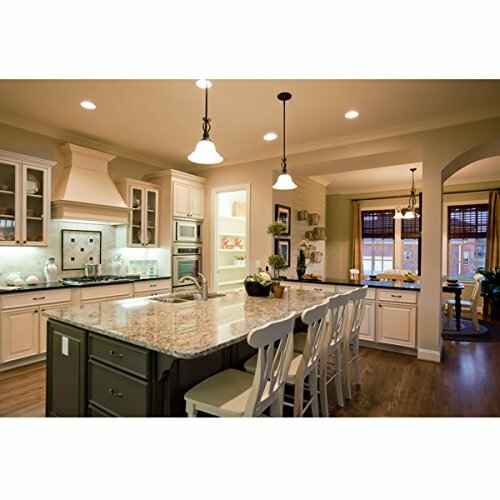 Save over 85% on electricity bill of lighting Compact Dimensions. No big fixture house required. Inner diameter is 3.54in. Outer diameter is 4.02in. Height is 2.68in. Easy Installation. 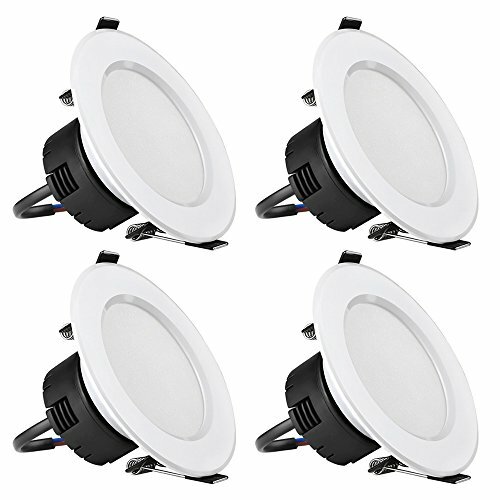 Can be easily fitted instead of ordinary 3.5 inch recessed light fixture. No additional accessories are required. Lower Maintenance Costs. Extremely long life reduces re-lamp frequency. Save your effort to replace bulbs in high ceiling.